Intellectual Property Right and Copyright are often used synonymously, but as far as legal history is concerned and in practice the Anglo-American copyright model is more of an economic protection of the work as a product, whereas the Continental-European property right holds both a financial aspect as well as a so-called ideal protection or droit moral which embraces a right to register the name and a right to respect for the author and for the work. This is a Code of practice which protects authors and creative artists against public copying of their works and performances without their consent. Intellectual Property Right like dramatic art has its roots in ancient Greece and Rome. During the 1st century B.C. Roman architect Vitruve mentions in his work on architecture De Architectura that Greek satirist Aristophanes from the 5th Century B.C. during a poetry competition in full publicity was said to have pointed to the poets who copied the works of their kindred spirits, as a consequence of which they were sentenced for larceny and ordered to leave the city-state. Roman poet Martial (1st Century A.D.) in his Epigrams uses the term “furs”, theft about people who unduly usurp his poems and the word “plagiarius” for stealing children and slaves. The concept of plagiarism is formed and acquires a meaning in the intellectual property right perspective as a serious offence compared to stealing the spiritual child of the author. History is rich in examples of the protection of authors, printers and publishers, but the modern intellectual property right law was drawn up following the success of the French dramatist Beaumarchais (1732 – 1799) with his play Le Barbier de Séville. In 1777 he gathers 21 authors in order to get even with the theatres which are staging their works in a free interpretation without actually paying a fee. 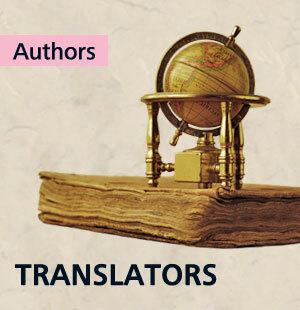 They found an association of dramatists, the purpose of which is to look after the interests of the artists. In 1791 the first act is passed in France ( and in the world), which recognizes that manuscripts are the most fundamental form of property right, fruit of the mental activity of the authors; a spiritual right. The current Danish law on intellectual property right with amendments which is administered by the Ministry of Culture www.infokiosk.dk, goes back to 1995; various groups of right holders are protected by this law. Originators: creative artists who produce the literary works (novels, radio montages) musical works (notes), stage work (plays). 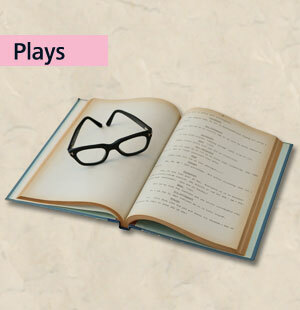 The person who adapts a play, the translator of a foreign play for instance, is also being protected as an originator. 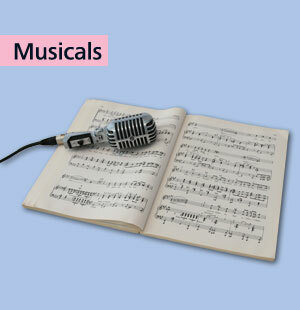 Performers: actors, musicians, singers, dancers etc, who perform the work. What are the implications of the legal protection as seen from the point of view of the individual right holders? The rights in accordance with the legislation to which the right holders, performers and artists are entitled are referred to as personal rights which arise in the physical person, who has produced the work, performed the work or taken the photographic picture. Protection of intellectual property rights is protection of the work. It is the specific version/presentation only which is being protected, not the underlying ideas and principles. Thus you will not be able to claim a sole and exclusive right to an idea to produce a specific kind of work, for instance a sculpture of a mermaid, but one can oppose that other people copy the specific version of one’s sculpture. As a principal rule intellectual property right to a work is in force until 70 years after the death of the originator, i.e. the lifespan of the originator plus 70 years. Valuation of an individual work: A certain independent and creative effort on the part of the rights holder defines a work. The artistic quality is secondary. Intellectual property right does not distinguish between good and bad art. Limits of valuation are laid down in the practice of the judiciary. The economic protection consists of a sole and exclusive right to produce copies of the work and to make the work accessible to the general public through public presentation or by distributing or showing copies of the work to the general public. The sole and exclusive right means that nobody else may make use of the work in these ways without having obtained permission from the right holder; if this happens regardless, it means that the intellectual property right has been violated, and the right holder can issue an injunction against the offender and demand sanctions as a penalty and compensation (damages). The right holder is entitled to exploit his/her work unless the person in question has assigned the rights to someone else. The sole and exclusive right of the right holder also includes protection against imitation and plagiarism. – A right to register a name: The right holder is entitled to having his name registered. – by way of example: The Oresteia by Aeschylus (approx 525 BC – approx 456 BC) by Ted Hughes. The work by the former is not protected; the adaptation of the work by the latter is protected, but both authors shall always be credited. – A right to respect: Protection against a change of the work in an offensive way. Instances of use of a work without the consent of the right holder: quotation. In accordance with section 22 of the Danish Law of Intellectual Property right quotation is permitted from a public work, provided this happens “in keeping with fair custom and to a degree which is determined by the purpose”. The right holder may assign his rights to others. 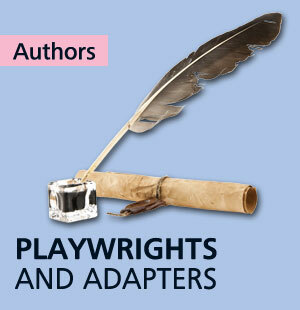 Dramatists, adaptors, translators, composers, arrangers and librettists may enter into an agreement with a publisher. Infringement of the Law of Intellectual Property right may entail sanctions such as punishment – a fine or prison up to 12 months –as well as compensation and remuneration becoming due to the injured party. The right holder may also submit a request for an injunction forbidding the use of the work, which is violating the rights of the right holder in question, as for example by closing down a production. Source material: Law on Intellectual Property Right.